Closeout. 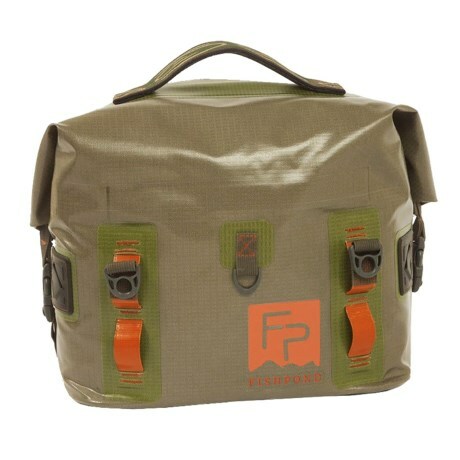 Keep your gear dry and protected with the Fishpond Castaway roll-top gear bag, designed to fit the hatches of most kayaks, and to function efficiently on rafts and drift boats. Available Colors: CUTTHROAT GREEN.